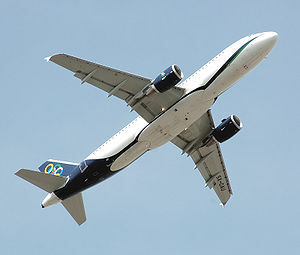 Posted on 25/11/2011, in ΣΥΓΚΟΙΝΩΝΙΕΣ and tagged Marfin Investment Group, OLYMPIC AIR. Bookmark the permalink. Σχολιάστε.